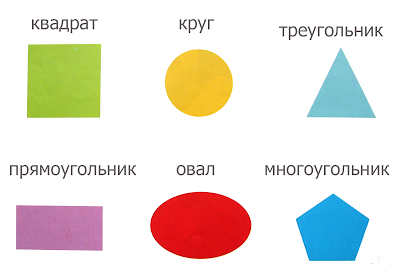 ABC Russian: How to say geometric shapes in Russian? How to say geometric shapes in Russian? Learn simple Russian words – geometric shapes.